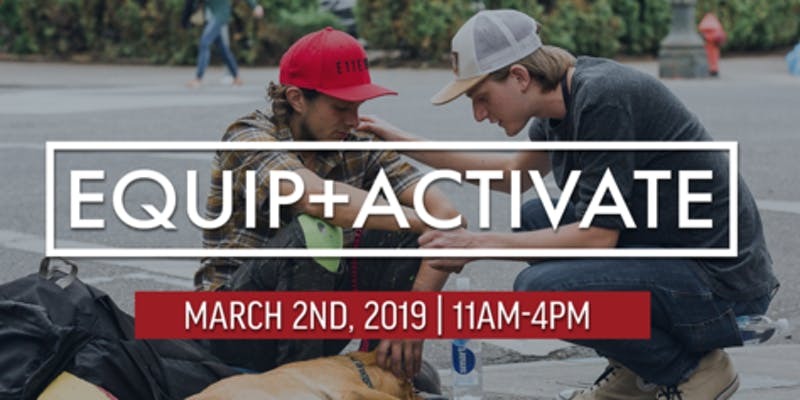 We invite you to our second Equip+Activate, a powerful one-day session to take you to the next level of your faith in sharing the gospel. 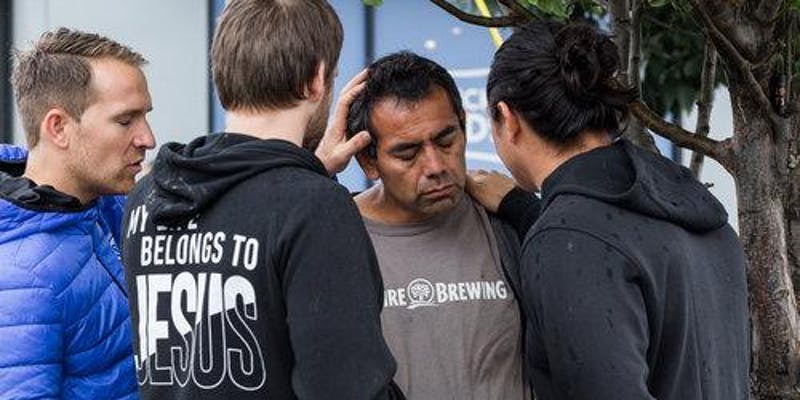 Please come and join Chris Overstreet and the Compassion To Action team for a morning training session, followed by an afternoon session of hands-on evangelism activation on the streets of northeast Portland. At our first Equip+Activate in January, we saw a minimum of 40 people give their lives to Jesus on the streets of Portland & Beaverton. The harvest is ripe across America. Let’s partner together to see the body of Christ equipped to bring souls into the Kingdom. We want to encourage you to invite friends and people you are discipling who have never shared their faith in public before. Our heart is to create a safe place for people to step out in risk and faith so they can develop a lifestyle of evangelism.